Want the expert value and advice with a very reasonable price? Then P. Collishaw Mowers & Mobility can give you just that! With our large range of quality products to suit everyone, our mobility scooters can make your lifestyle easier for your day to day life. 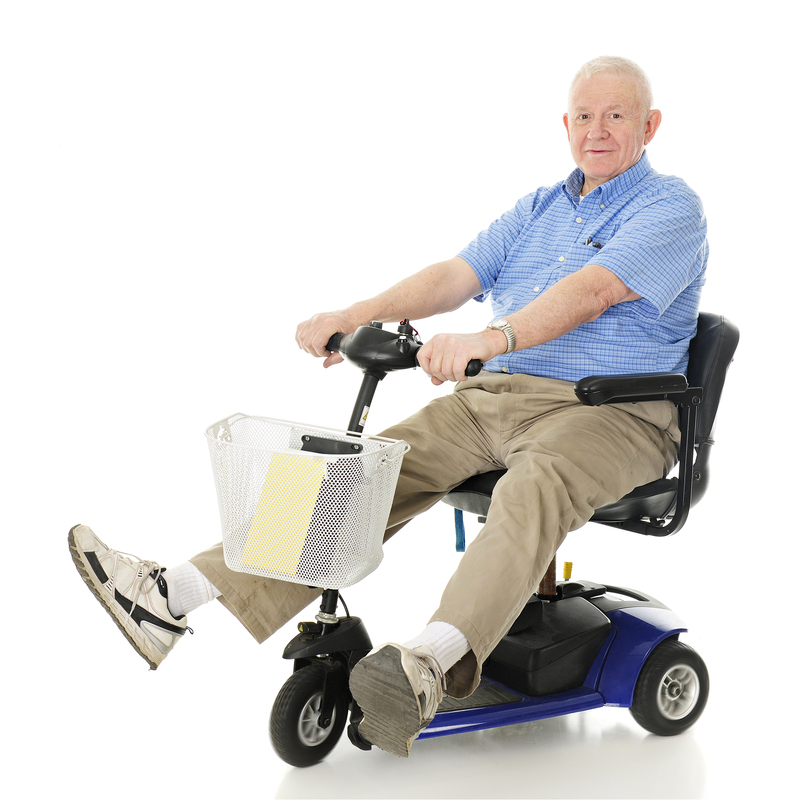 Want your mobility scooter as soon as possible? Then no problem, why don’t you take advantage of our collection and delivery options, and get them sent to your home as soon as possible to save you the hassle. Or visit our showroom where we have a large variety of scooters with any accessories in addition to make it your own, we are also suppliers of Pride Mobility Products and Z-Tec wheelchairs and walkers. With our fantastic price ranges, mobility aids, with guaranteed purchases and services, why wouldn’t you pick us to make a difference to your life. So to find the right option for you with the expert advice, call us on 01529 304 457 today.